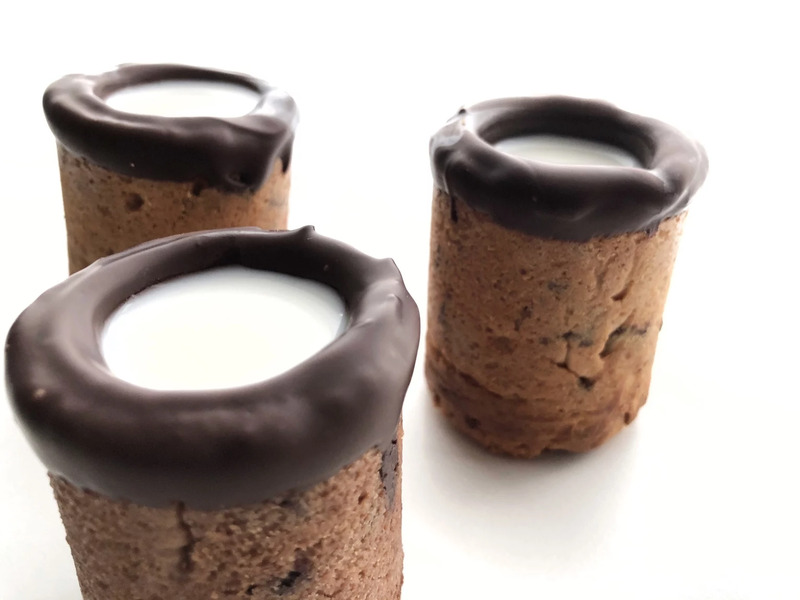 Why not impress with these nutritious and edible cookie cups for your next party or just whenever you feel like munching on something sweet but dont want the high amount of sugars and empty calories. Refined sugar is replaced by Fibersirup and SukrinGold, making this recipe very close to sugarfree (Only 1g of sugars per cup). Fiberfin, grounded almonds and egg adds some extra protein and dietary fiber, while the dark chocolate contributes with antioxidants. And the best part, they still taste just as good as regular cookies, I promise. Fill the cups with ice cream, whipped cream, fruits, nuts or melt some chocolate to cover the insides to make a liquid proof cup. 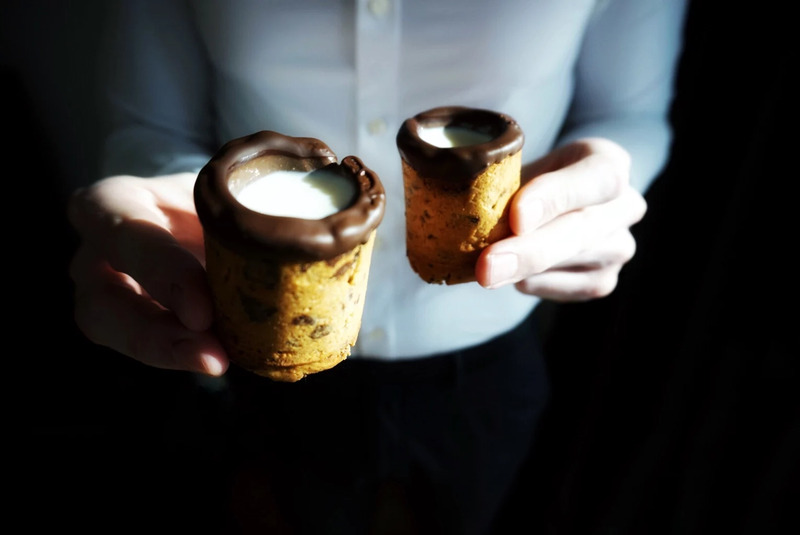 Enjoy the cookie cups with milk, liquer, espresso etc. CHEERS!! + Add 150g chocolate extra if you want to cover the inside of the cups with chocolate to be able to pour liquid into them. * Fibersirup contains a small amount of sugar, but this only accounts for about 1g of sugar per cup. Mix the egg together with Sukrin Gold and Vanilla Extract in a baking bowl. Combine the dry ingredients and add the flour mix to the egg/sugar mix. 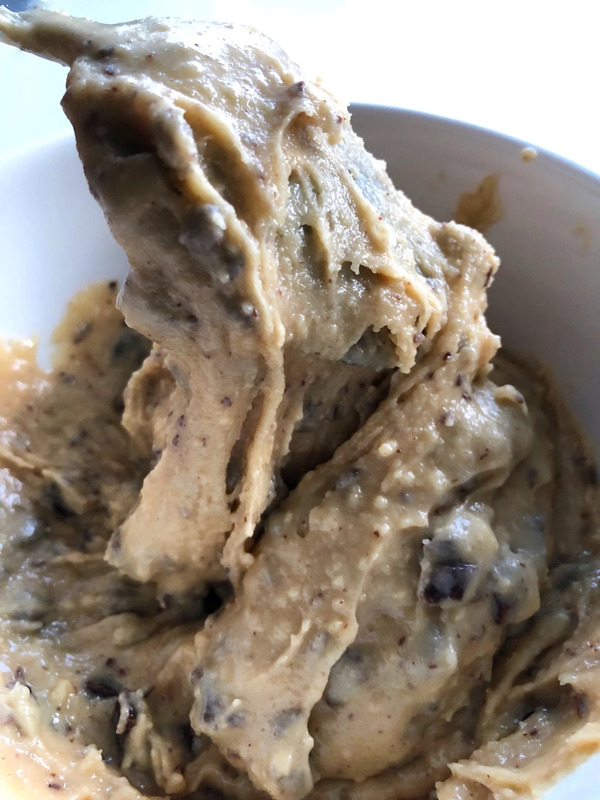 Place the cookie dough in the fridge for about 15 minutes. This will make it easier to press the dough down in the cookie cups moulds. If you want to make traditional cookies you may skip this step. Use your fingers or a small spoon to press the cookie dough down in the moulds.